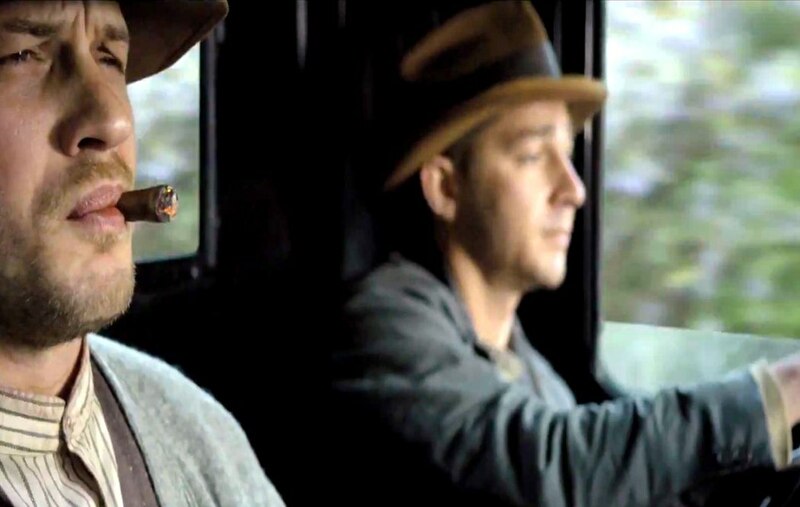 Within the world of modern cinema there are hundreds of unique visual styles and complex plots that each specific text encompasses. However, after studying the “genre” of noir, I’ve found that to this day some of these characteristics indeed re-surface in the Hollywood sphere. 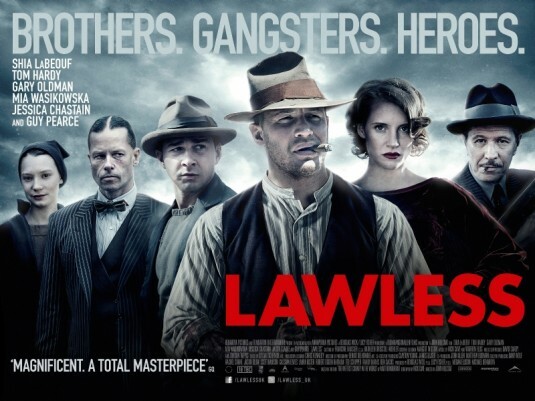 Lawless, is a 2012 crime drama that has very much caught my interest, simply because of the various parrallels it shares with film noir. Crime, the un-heroic heroes, crookedness, femme fatales, a dangerously rough environment, and moral ambiguity all come together beautifully in this cinematic text. I’ll admit I haven’t seen this film, so you’re on your own a bit on this one. However, glancing at the Wikipedia entry describing it’s plot, it seems to have heavy gangster influences, a type of film that is somewhat different from noir (as it’s traditionally identified). So just make sure that you clearly and specifically highlight the features of the film that make it noir in your eyes.